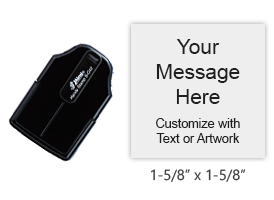 Customize with text or artwork at no extra charge! 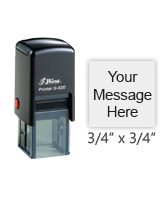 Self-inking inspection stamps are great for stamping small messages or symbols on paper, cardboard and more. These last for several thousand impressions before you need to re-ink. Not recommended for glossy surfaces. 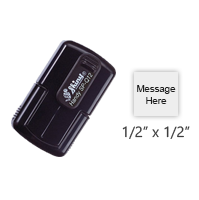 Stamps are a great way to save time and energy while on the job in various types of work forces. 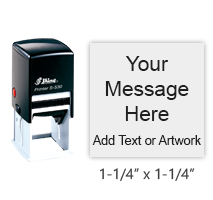 In addition to their speed and ease of use, stamps also help relieve your hand of strain while making sure information is legible and easy to read so no important information is lost or misunderstood. 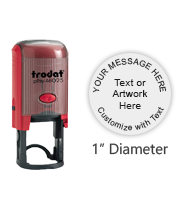 With our selection of self-inking inspection stamps, you get a high-quality product in an easy to use stamp model of your choice. 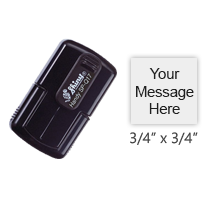 With our collection of self-inking inspection stamps, you get thousands of vivid impressions for a reliable work accessory that won’t add to your workday worries. 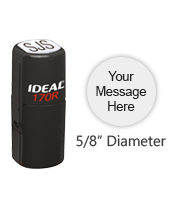 We offer a diverse inventory of self-inking inspection stamps to choose from to meet your needs on the job. 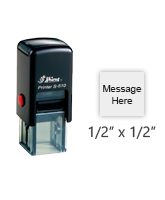 These high-quality self-inking inspection stamps are available in your choice of size and style such as handy pocket stamps for on the go stamping, desk models, heavy duty frames for repeated use without wear and tear, and more. 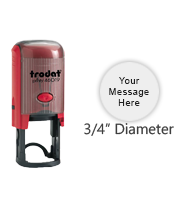 These reliable stamps are great for stamping small messages, initials, or symbols on various documents of paper, cardboard, and other surfaces. 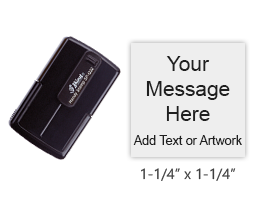 We offer many stamps that are small enough to carry on the job but offering a range of pocket-sized options for stamping on the go. 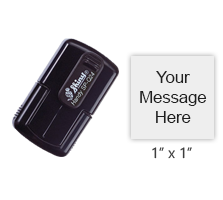 Most pocket models can be operated with one hand for a highly functional tool to save you time and energy. No matter which stamp type you need for your inspection stamp need, each stamp in this category features your choice of customization with our state of the art laser engraving techniques. 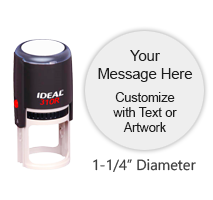 Stamps feature easy grip handles that are easy to hold without straining your hand and smooth operation for a stamp of incredible value. At Rubber Stamp Champ, we are pleased to be your source for all your stamping basics with our inventory of affordable options from the leading brands in the industry. We offer only the best brands for outstanding performance and durability you can count on for many years. We would be glad to assist you while shopping with us to help you find the perfect stamp for your unique needs!